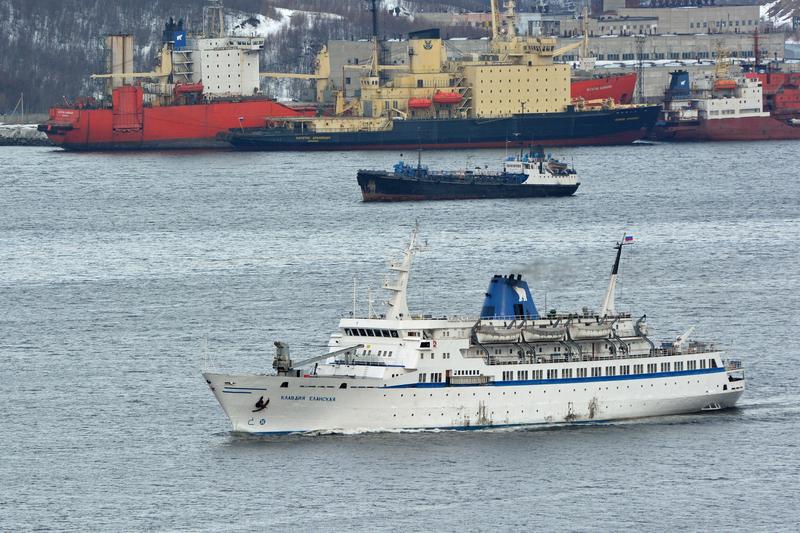 Norway’s Consul in Murmansk, Jørgen Holten Jørgensen, and three others on a tourist voyage along the coast of the Kola Peninsula literally sailed into trouble. 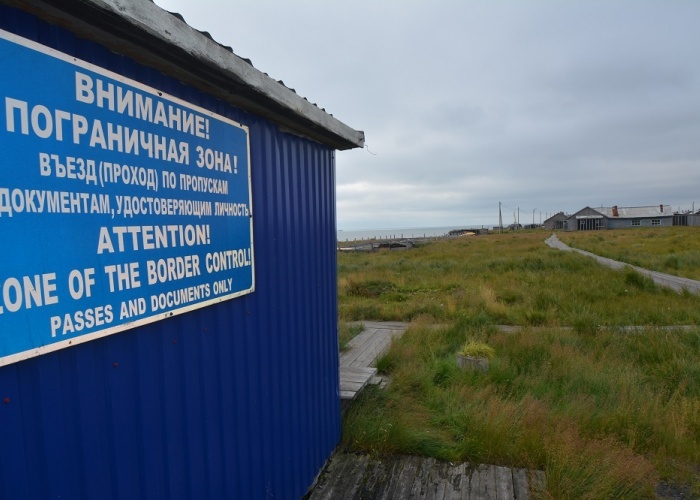 Russian information agency SM News, partnering many of the country’s official structures, questions why key persons in the Barents cooperation don’t follow regulations limiting foreigners access to restricted areas. Communication Adviser Guri Solberg with the Norwegian Ministry of Foreign Affairs says to the Barents Observer that is was FSB that ordered the group to go onshore. «Officials from the Federal Security Service (FSB) ordered the group to go onshore at arrival Ostrovny and told they had violated Russian regulations because they didn’t have the correct permits,» Solberg says. What first could look like an small incident in Norwegian-Russian relations last August is allegedly now turning more serious. The article in SM News claims that Marit Jacobsen, another Norwegian on the same voyage, could be banned entry to Russia for five years because of the violations. «We did not go onshore before Russian authorities took us onshore. We were picked up from our cabins,» Marit Jacobsen says to the Barents Observer. She tells they had checked with the shipping company up front and had been assured there should be no problems for foreigners to sail on the voyage. The passenger vessel «Klavdija Elanskaya» sails regular passenger tours to the settlements along the coast of the Kola Peninsula, from Murmansk to Chavanga, a Pomor village on the White Sea coast. One of the stops is Ostrovnoy, a military town also known under the name Gremikha. In Soviet times, this was an important naval base, home to several of the Northern Fleet’s nuclear powered submarines. To confuse civilians, the base was simple given the postal code name Murmansk-140. Locals living there name it «the flying dogs island» due to its harsh and windy Arctic climate. Today, no submarines are longer based in Ostrovnoy, but there are still some 2,200 people living there according to the town’s web portal. An important task for the citizens is to safeguard and decommission a storage area with nuclear waste leftover from the Cold War era. Located 360 kilometers east of Murmansk, boat or helicopter are the only means to travel there. Ostrovnoy is like all other naval towns along Russia’s Barents Sea coast officially a ZATO, a abbreviation for «closed administrative-territorial formations». On the private tour along the Kola coast were additional to Marit Jacobsen and Jørgen Holten Jørgensen two Finnish citizens; one employee at Finland’s Murmansk office of the Consulate General in St. Petersburg and one employee at the visa section at Norway’s Consulate General in Murmansk. 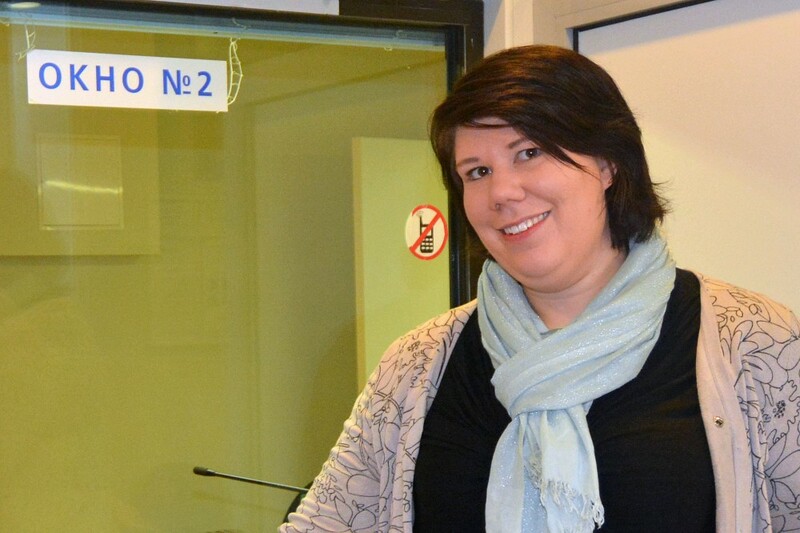 Marit Jacobsen today works at the Norwegian Barents Secretariat, an organization financed by the Foreign Ministry in Oslo to grant money to cross-border projects aimed at developing Norwegian-Russian ties in the north. She previously worked at the Consulate General in Murmansk. The article in SM News slashing out against the Barents Secretariat contains several photos of Jacobsen and Jørgensen while being taken of the boat by FSB. Commenting on the incident, Guri Solberg with the Ministry in Oslo confirms the four were aware of the limited access for foreigners to the town, and points to the shipping company that said no special permission was needed as long as they stayed on board while the vessel was in port. She says they were fined for violating the rules, except the Norwegian consul. Jørgensen has diplomatic immunity. SM News follows up and asks rhetorically why the Barents Secretariat, fully funded by the Norwegian Ministry of Foreign Affairs, sends its employees to the Russia’s border zones and closed territories. The Barents cooperation is regarded as a low tension open door between Norway and Russia in times of colder political climate between the capitals. Last week, Foreign Minister Ine Eriksen Søreide said at a conference in the Norwegian border town of Kirkenes that the Barents cooperation is the answer to troublesome challenges. Russian policy expert Lars Rowe says to the Barents Observer that maybe FSB would welcome a weakening of the Barents cooperation. «While regional authorities are right in pointing out that rules have been breached in this case, the incident compounds a general impression that Russian security structures - most notably the FSB - would happily see a weakening of the Barents cooperation. That the case is communicated to the public through what seems to be a state manipulated journalistic channel, the border guard’s presence in this specific ZATO at that specific time, the delayed reaction against one of the offenders, all suggest that the FSB is targeting the regional cooperation,» Rowe says. He fears the case is a demonstration of FSB’s increased influence. Lars Rowe is Director of the Russia Programme with the Fridtjof Nansen Institute in Norway. Note to reader: The author of this article is also decleared unwanted in Russia by FSB. He is on the so-called sanctions list as a response to the EU’s and Norway’s list of sanctioned individuals from Russia.